We’ve done practically every other Nintendo franchise with at least 10 entries at this point (actually probably not even close, but whatever), it’s time for Donkey Kong! One of Nintendo’s oldest living franchises, Donkey Kong is still cranking out the hits. Sure, the franchise spawned the Super Mario games, which went on to become much more successful than the Donkey Kong games ever did, but don’t write off the big ape! There are many great Donkey Kong games in the Nintendo library to check out, maybe even more than you realize! And hey, after you check out this list, why not check out some of our other top 10 franchise games according to Negative World? Mario, Metroid, Zelda, Kirby, Mega Man and more can be found here! Exactly like last time you will see a few numbers in the header for each game in the list. The first is the average score (out of 10) for that game calculated from all member ratings, and the number in parenthesis is the amount of members who have scored this game (IE the amount of ratings that went into the calculation.) I only included games with 10 or more user ratings. The original Donkey Kong barely slipped onto our list, but it made it, and that just feels right. Where would we be without Donkey Kong? I was but a wee toddler when this one came out, but I remember playing it pretty soon after I got into video games, and enjoying it. Of course, I never made it past the first stage until I was much, much older. Minis March Again! 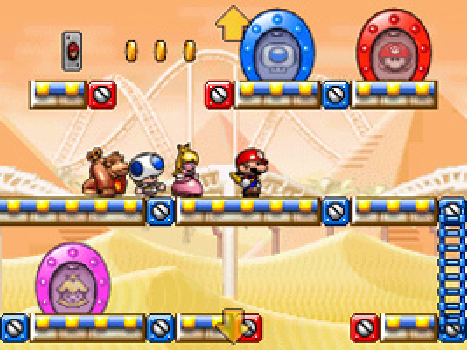 was the third of the Mario vs. Donkey Kong games, and the second after a switch to a more “Lemmings”-like style of manipulating several walking toys to help them reach their goal. Whether the gameplay switch is a good or bad thing is up for debate, but this is probably the best of the new style Mario vs. Donkey Kong games. Of course, the original Mario vs. Donkey Kong game makes our list as well! Loosely based off of the much loved Game Boy game Donkey Kong (’94), Mario vs. Donkey Kong expands upon that game in some ways while sticking to the roots of the original Donkey Kong. 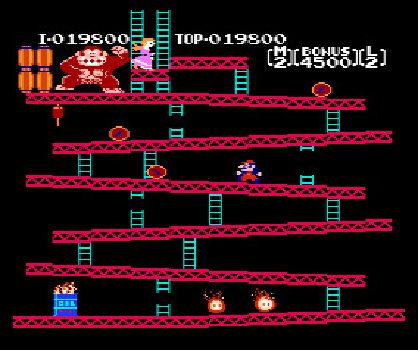 Did you know that the original Donkey Kong was still getting spiritual successors?! 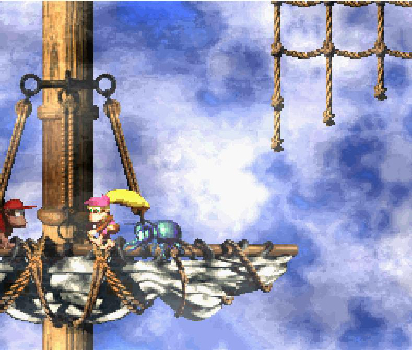 The third game in the Rareware Super Nintendo Donkey Kong Country trilogy is (spoiler!) not quite as beloved as the original two, but it still holds a place in our hearts. Sure, Kiddy Kong wasn’t exactly the most inspired character, and neither Donkey or Diddy were playable, but it was still a pretty good last romp for the Rareware games. The original Donkey Kong Country introduced us to a world that was stunning both visually and auditorily (it’s a word, LOOK IT UP) thanks to the graphical prowess of Rareware and the musical stylings of master composer David Wise. 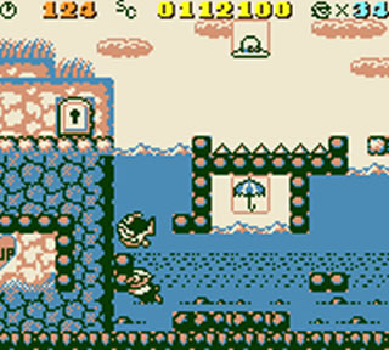 The gameplay was pretty sweet too, a Mario style platformer that gave Donkey Kong his own sense of weight and movement. 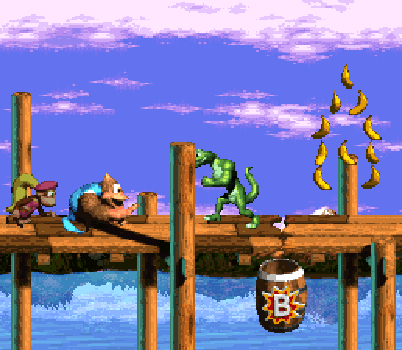 It’s very possible that you have never played Donkey Kong Jungle Beat, one of the oddest of the DK platformers. You see, it was controlled entirely using the bongo controller that was originally created for the Donkey Konga rhythm game series. That could have been a trainwreck, but Nintendo’s new Tokyo studio (who would go on to create the amazing Super Mario Galaxy soon after) packed so much creativity into this game that it just worked. I was completely obviously to handhelds during the original run of the Game Boy, and never played much on them outside of Tetris. It wasn’t until years later that I discovered this gem on the virtual console, and let me tell you… it aged very well. 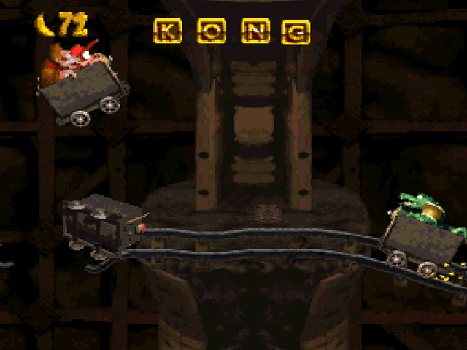 Donkey Kong ’94 could be viewed as a spiritual successor to the original Donkey Kong game, but knocked up about 10 notches, packing in over 100 creative puzzle-based platformer levels into a tight package. 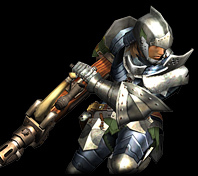 The year was 2002, and Nintendo’s new Texas based studio had just wowed everyone with their brilliant Metroid Prime game, which was followed up with two more excellent games in the series over the subsequent years. But what next? 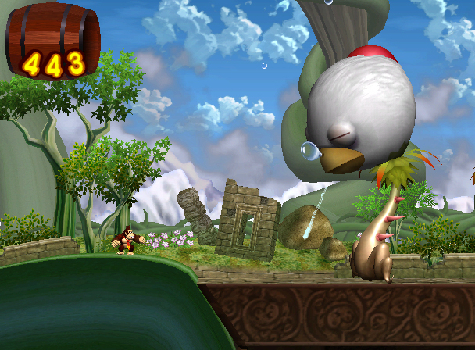 The reaction to a Retro Studios developed Donkey Kong Country game was mixed, but the result was undeniably good. Retro tapped into what made the original Rareware series great and expanded upon it in many key ways, creating one of the best DK games to date. A shame about the waggle though. The apex of the Rareware SNES trilogy took everything good about the original game and added in more and better, including what may be one of the best soundtracks in video gaming, period. Some were saddened by the lack of Donkey Kong as a playable character (replaced by newcomer Dixie Kong and her wild hair), but the amount of fun and polish was undeniable. Donkey Kong Country 2 is generally considered one of the best Super Nintendo games, and I can’t argue with that. I have a feeling that those without a Wii U are reading this thinking “What? No way is Tropical Freeze better than Donkey Kong Country 2!” Well, we're here to tell you that it is. 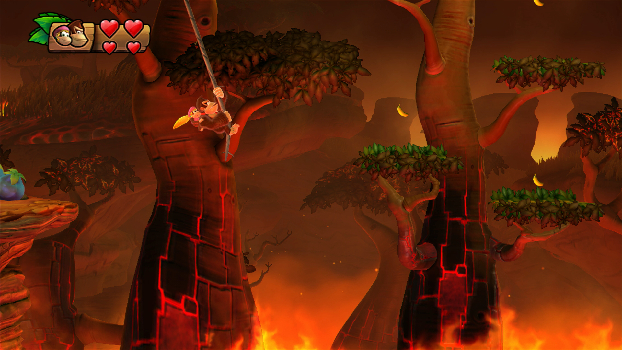 In fact, I’d make the argument that Tropical Freeze is one of the best 2D platformers ever made. Retro Studios upped the ante in every level (and threw out the needless waggle), creating a game that is packed with so much fun and entertainment. And they even brought back David Wise to create another classic soundtrack! Tropical Freeze is the real deal! So that’s our list. If you’re wondering where Donkey Kong 64 is, it fell in number 12, behind Donkey Kong Jr. 12 might even be too high for that collect-a-thon abomination. What do you think of our list? Agree, disagree? Why not sign up and tell us? PS. Dear God what is this monstrosity?! I know dude! I actually rented it in the 90s and was like, "WTF? Diddy aint my hero. Where's the big guy?" So I barely made it off the Pirate Ship. Now I see the error of my ways. I will fix this. Huh??? Wasn't Banjo Tooie the game that took the collectathon thing to its greatest heights? I remember seeing my friend's game and he was way far into it and it just looked like it was LOADED with moves, items, etc. No way it has less collecting than Banjo Kazooie, right? @carlosrox I've always heard it had more than BK and less than DK 64. Haven't played much of it myself though. 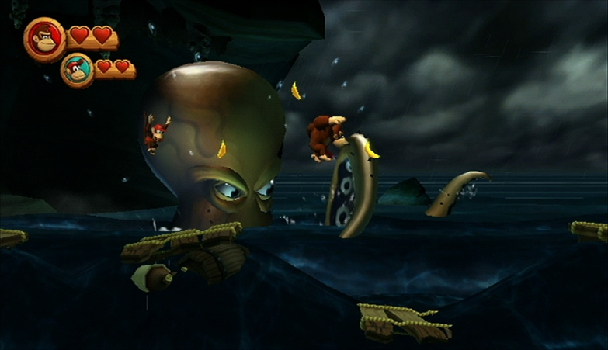 @carlosrox Donkey Kong 64 is the game with the greatest abundance of collectibles. Banjo-Tooie is less of a collectathon than both Banjo-Kazooie and especially DK 64. For example, musical note scores are not a thing anymore. The notes do still exist, but you find them in bunches of 5, and they unlock moves instead of new areas so you have more time to find the notes before you need them. Also, Jinjos do still exist, but you no longer need to find all the ones in one level on one try/life. It's now mostly about collecting the golden puzzle pieces. There are more types of egg ammo in the game, but you now collect ammo in bunches and it's plentiful, so it was never anything I had to worry about collecting and didn't find myself running out. I personally feel that Banjo-Tooie is no more about collecting than, say, Super Mario 64. It does have larger levels though, which might make it tougher to keep track of things. The larger levels and decrease in collectables made Tooie a step down from Banjo Kazooie in my opinion. 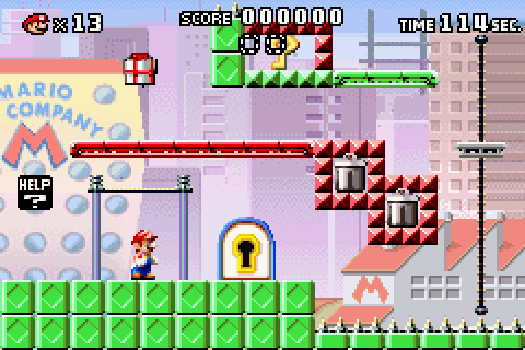 Some levels feel downright barren with too much empty space. Others (particularly Grunty Industries) can feel like a cluttered mess. Some jiggies are also frustrating or a pain to get, which I can't really say applies to the original. I think Banjo got the ratio of space/exploration to collectables nearly perfect for me. I still like Banjo Tooie a lot, though. Maybe approaching it with that comparison to Mario 64's stars in mind will help me enjoy it more. Wow this mind blowing news to me. BT had less collecting than BK. Wat. It's sort of hard to say. @Mop it up is right in that it was streamlined in a way since items were "clustered" together (i.e. there were still 100 notes in a stage but they only appeared in clusters of 5 and were typically not tucked away in shadowy corners, etc), and that you didn't lose anything after dying (unlike the notes and jinjos in BK, which you had to get all at the same time). However, BT is a much larger game in terms of scale, so @Hero_Of_Hyrule makes a good point about how it can feel more barren. Like it takes longer to actually get stuff DONE while BK was more compact. Some of the Jiggies in BT really required some serious backtracking. Even so, they were both highly ambitious games for the time and I really enjoy both of them, BK moreso.